It was the second time the female graced the EBI tournament and it didn’t disappoint. Sixteen women will look to out grapple each other Sunday. The biennial ADCC Submission Wrestling World Championship is fast approaching and two women’s championships will be on the line. It was an historic night of grappling as the women took center stage at the Eddie Bravo Invitational this past Sunday. One of the biggest female BJJ tournaments will cap off what will be a busy weekend in the women’s divisions of MMA. 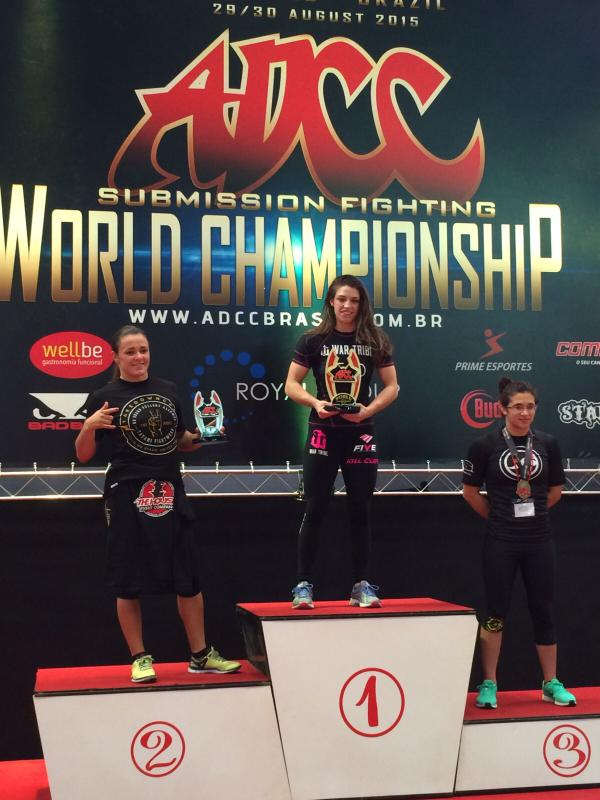 BJJ superstar Mackenzie Dern has her next challenge in MMA. The black belt will face Katherine Roy at Legacy Fighting Alliance in San Antonio, Texas March 10th. It will air on AXS TV.